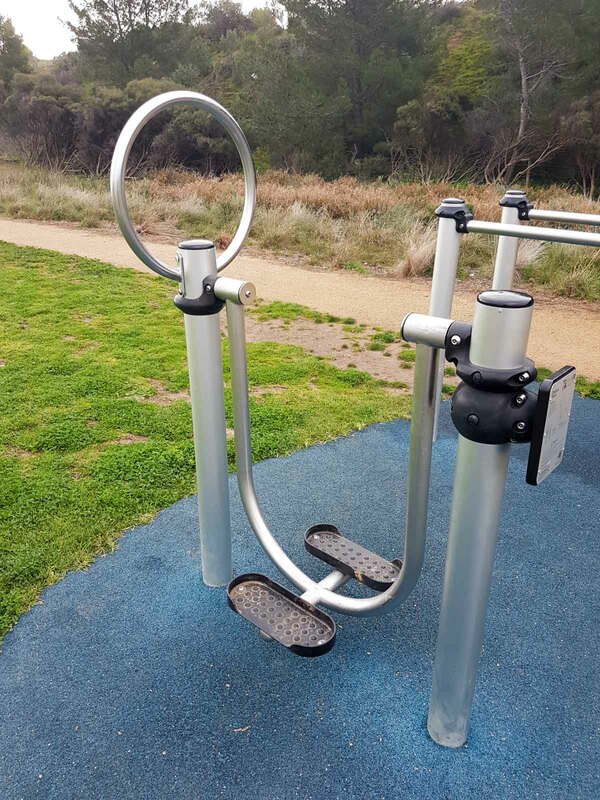 This gym has calisthenics & exercise equipment organised in a cluster. 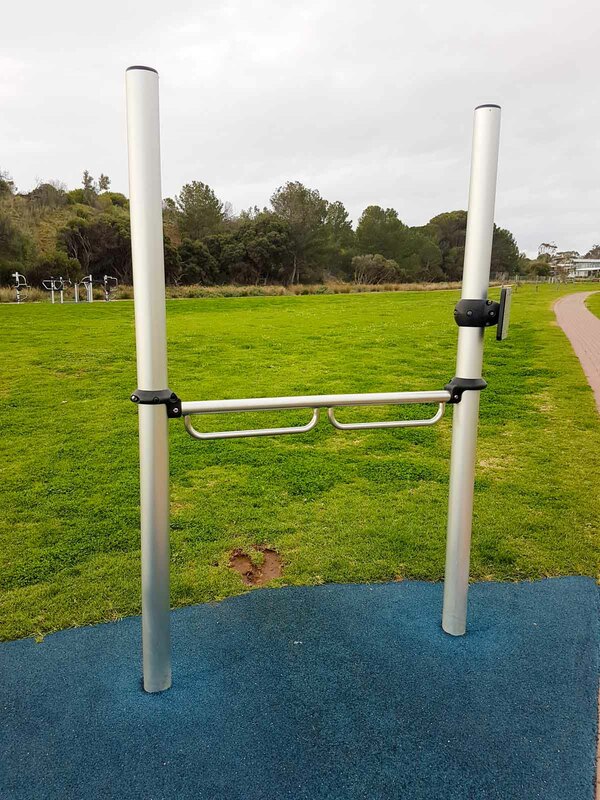 Workout here to develop your strength & mobility. 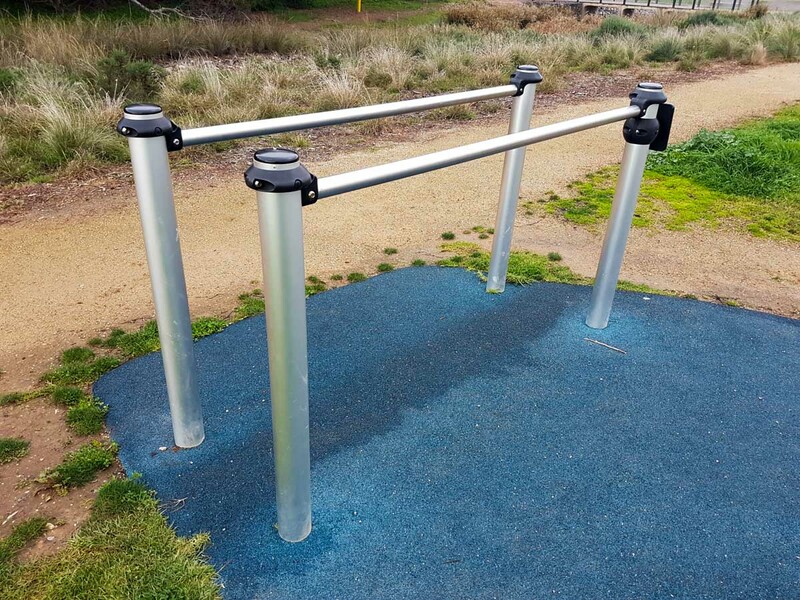 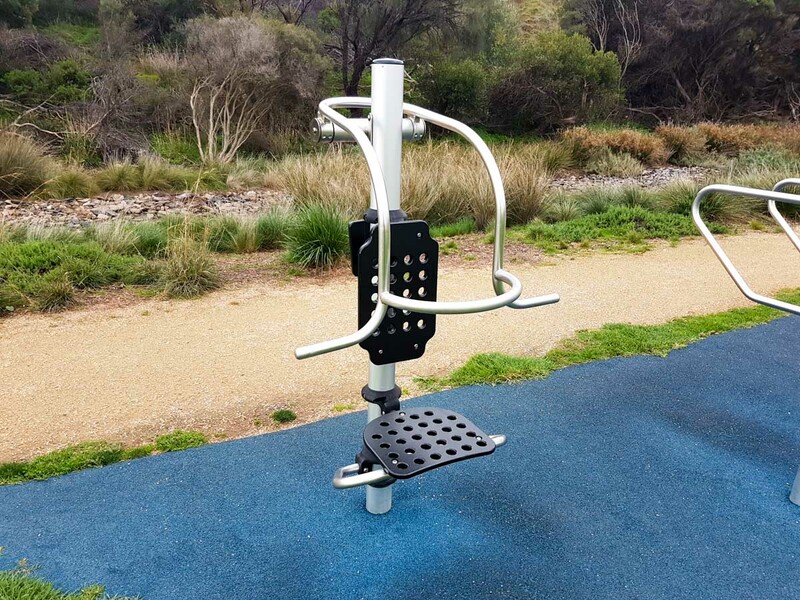 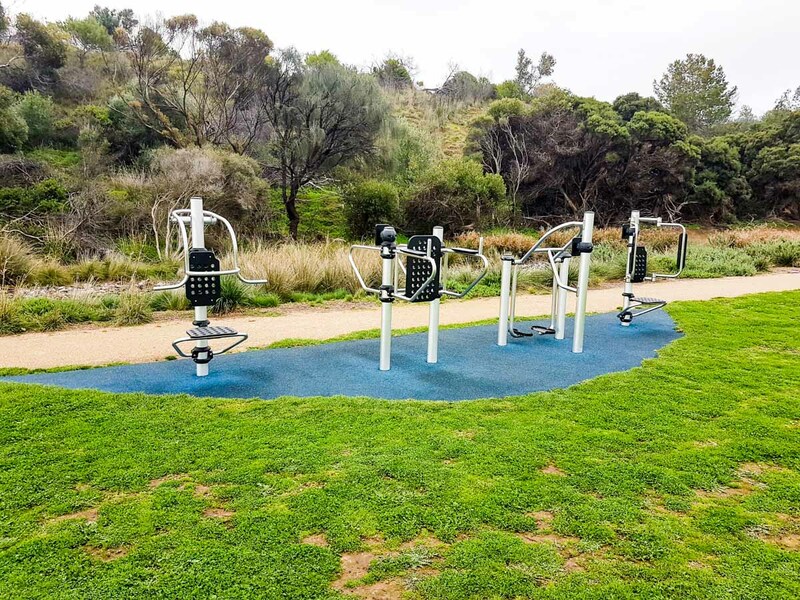 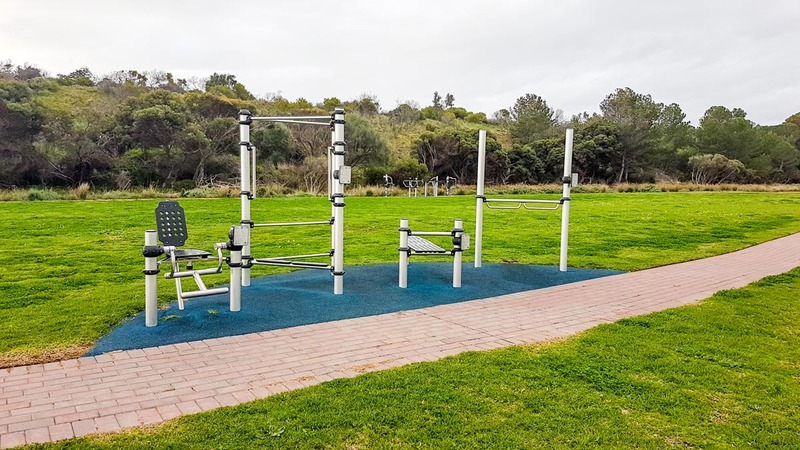 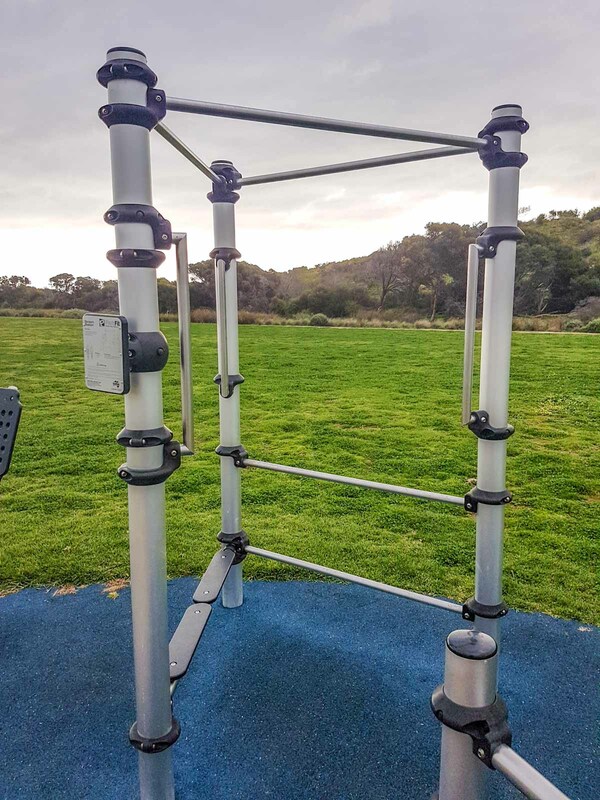 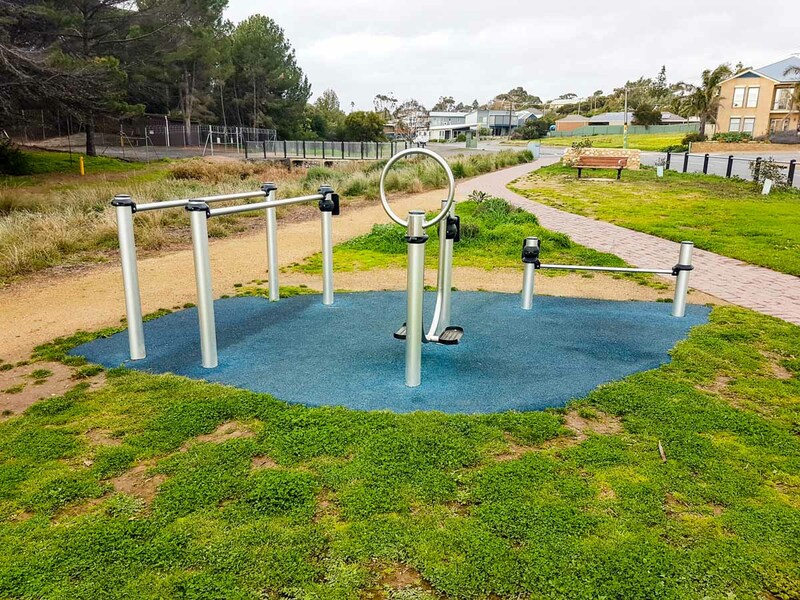 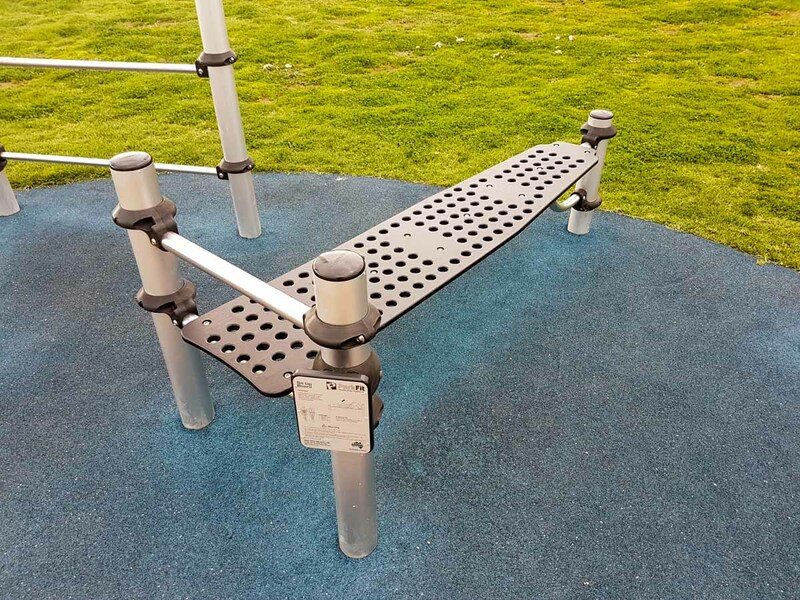 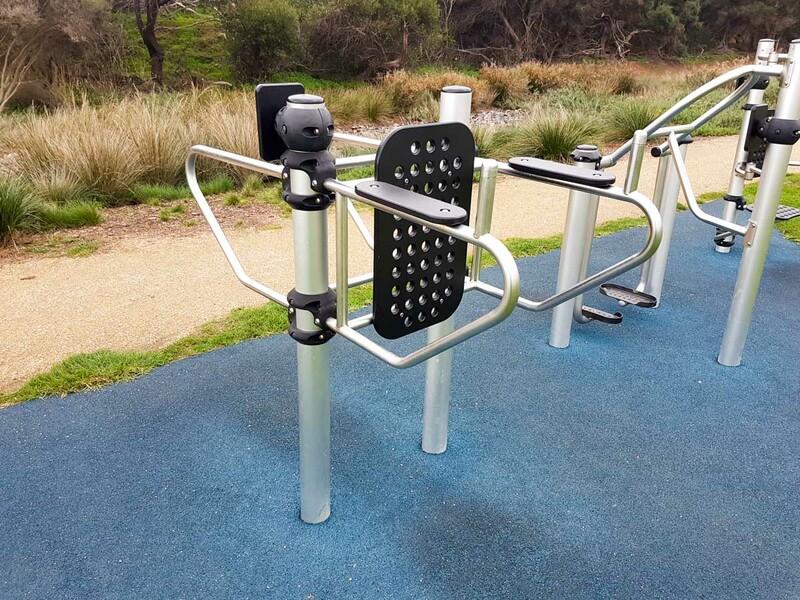 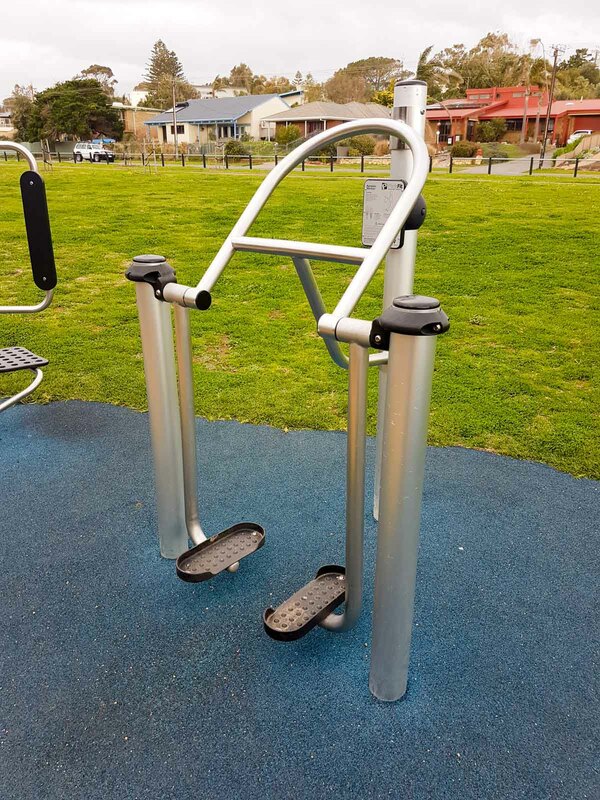 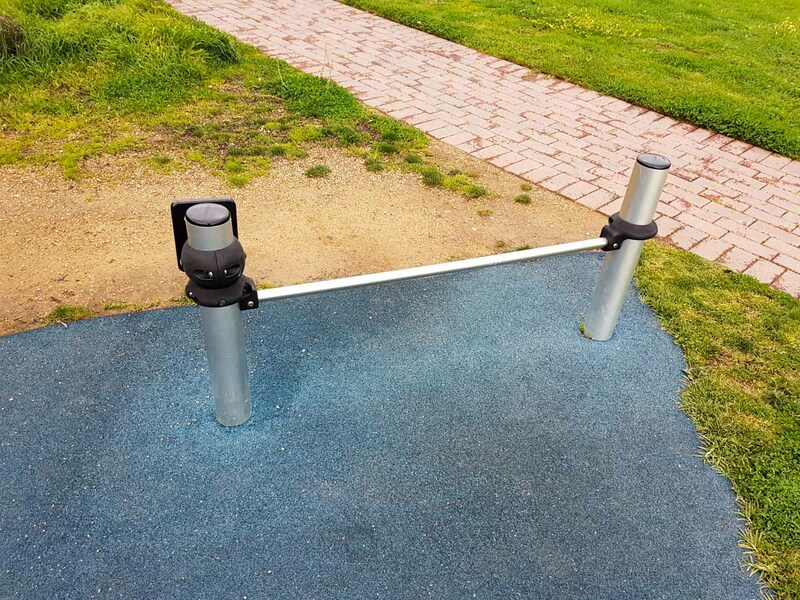 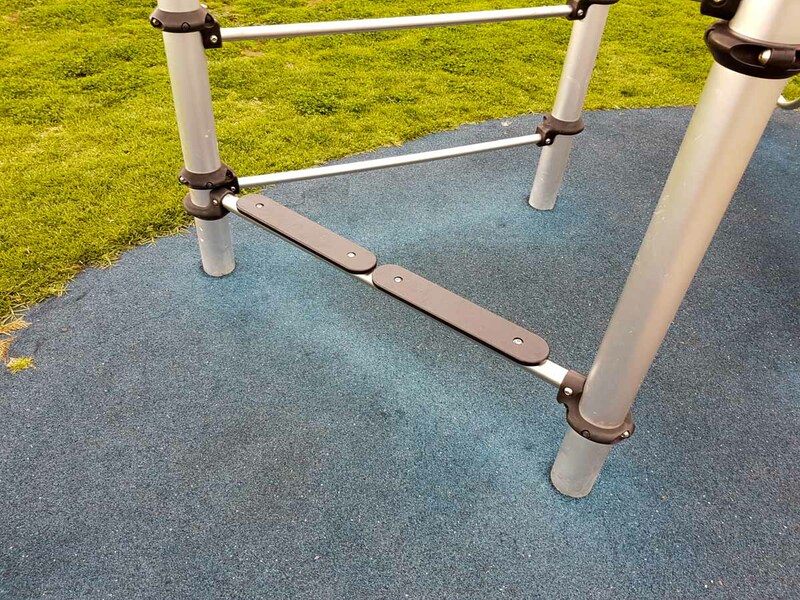 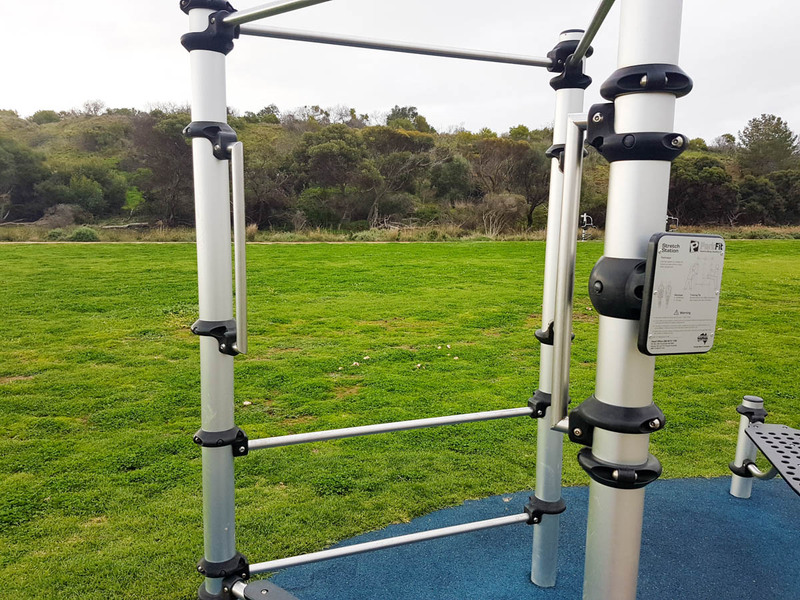 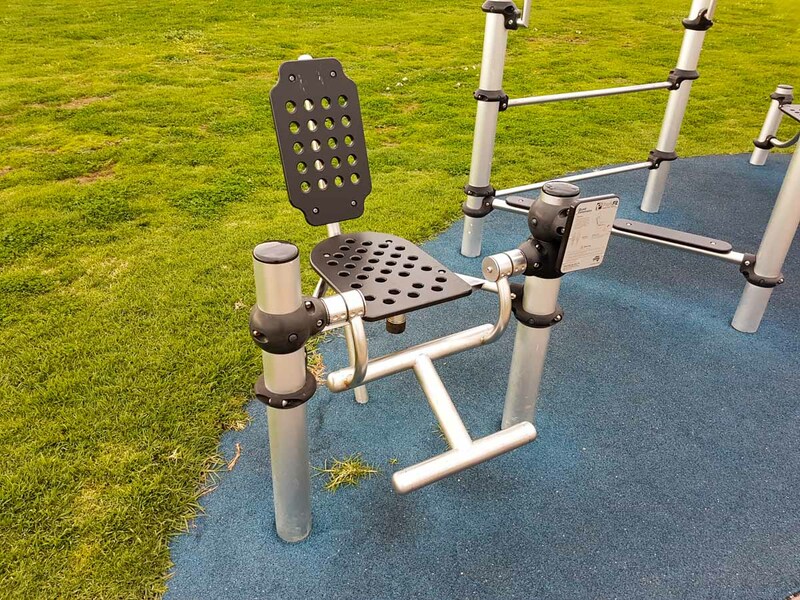 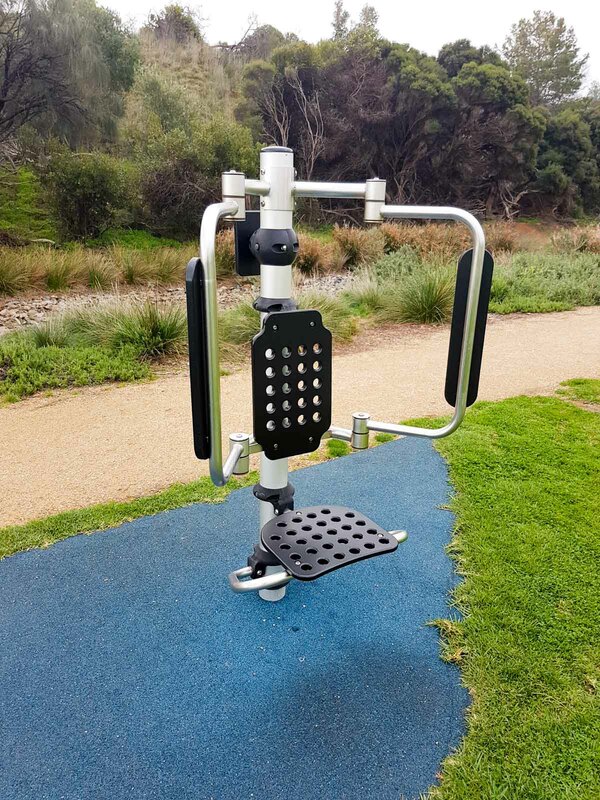 The Frank Hilton Reserve Outdoor Gym is located in Frank Hilton Reserve, Maslin Beach, and can be accessed via Gulf Parade. 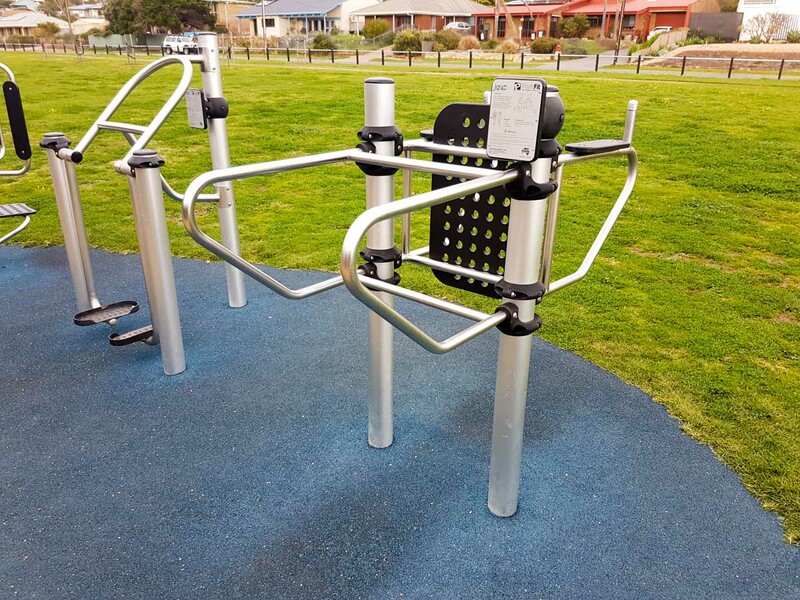 This gym has calisthenics & exercise equipment in a cluster designed for strength & mobility training.